There’s really no doubt about it: we are in the midst of the electronic age. Almost everything on the planet is now powered by technology and electricity, and door locks are no exception. This certainly isn’t a bad thing. Electronic door locks are highly effective, offering a number of benefits that aren’t offered by traditional locks. 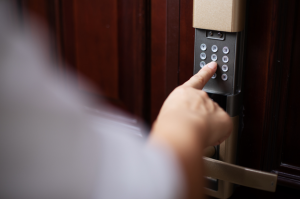 Wondering how you can benefit from electronic locks? Read below to find out! 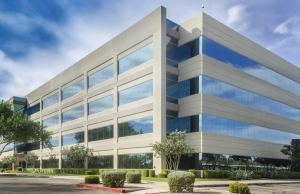 Whether you’re building a commercial property from scratch or are making some renovations to your existing commercial property, it’s important to consider its locks. There are a number of different commercial lock options available, each of which provides something a little different as far as functionality and performance capabilities. Need a little help choosing the right locks for your commercial property? This article should be of use to you. Below, we’re going to discuss the upsides and downsides of different types of commercial locks and locksmith services in Buffalo Grove. Over time, as they’re subjected to more and more wear and tear, door locks lose not only some of their functionality, but some of their aesthetic as well. For this reason, they will need to be properly maintained throughout the years. 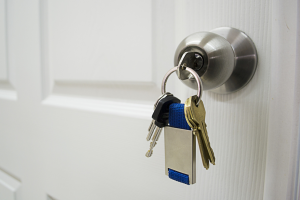 The question is: what does door lock maintenance in Oak Park, Illinois entail? There are a few necessary components of lock upkeep, all of which will be discussed below. There’s really no doubt about it: we are in the midst of the electronic age. Almost everything on the planet is now powered by electricity, and door locks are no exception. 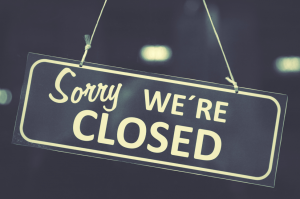 Perhaps you’re hoping to update the locks on your commercial property in Naperville? Maybe one of your locks just needs a minor repair? Whatever the case may be, you’re in search of a reputable locksmith. Do you need a little help choosing the right one? If so, you’ve arrived at the right blog post. 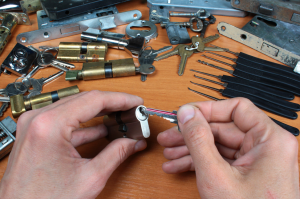 Below, we’re going to provide some tips to help you choose the right locksmith in Naperville, Illinois. Let’s begin! These days, most of us tend to take locksmithing for granted. Locks exist in just about every facet of our lives, and we use them so frequently that we sometimes tend to forget that we’re even doing so. However, it wasn’t always this way. Long ago, locksmithing was a new phenomenon, one that changed life as we knew it. Interested in learning a little bit about the history of locksmithing in Wheaton, Illinois and beyond? Read on! This article has you covered. 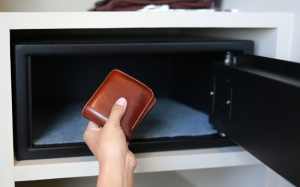 Are you trying to find a way to safely store away your weapons, medications, or jewelry? Maybe you’re trying to establish a centralized storage space for your vital documents? If so, your best bet is to install a safe. Safes are the most secure home storage entities on the market. Not only do they protect their contents from thieves, but from floods, fires, and other harmful phenomenon. Picture this: you walk up to your front door and you put your key into the keyhole. You give it a turn, and all of a sudden…it snaps right off in your lock. Now, you can’t even get into your house. There’s no question about it: you have a problem on your hands. Fortunately, this problem can be fixed. All it takes are a couple of tools and a little know-how. 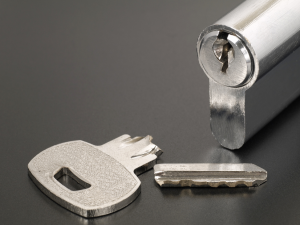 Need help removing a broken key from your lock in Oak Brook, Illinois? Read below to find out how. Although manual locks still exist on homes and commercial buildings, they are becoming much less popular than they once were. Electronic locks have grown in popularity as of late, and appear to the be future of lock technology. The reason for this is simple: electronic locks excel in ways that manual locks cannot. Wondering how exactly they excel? This blog post is for you. 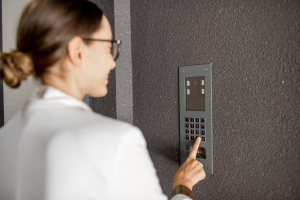 Here are the benefits of electronic locks in Glen Ellyn, Illinois. Which Locks are Right for Your Business? Perhaps you’re building a new commercial property? 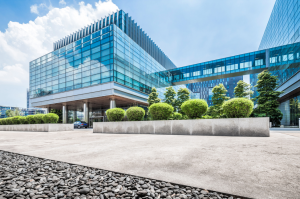 Maybe your existing commercial property is in need of a security update? 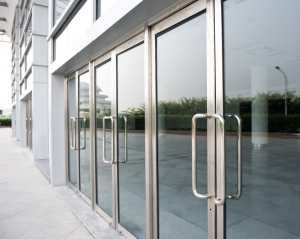 In either case, you have a need for commercial lock installation in Wheaton, Illinois. If so, there are a variety of locks to choose from, all of which offer something just a little different in terms of functionality and performance. Wondering what exactly is available to you? Read on!